iHeartLiteracy: You Oughta Know About... These Awesome Books! 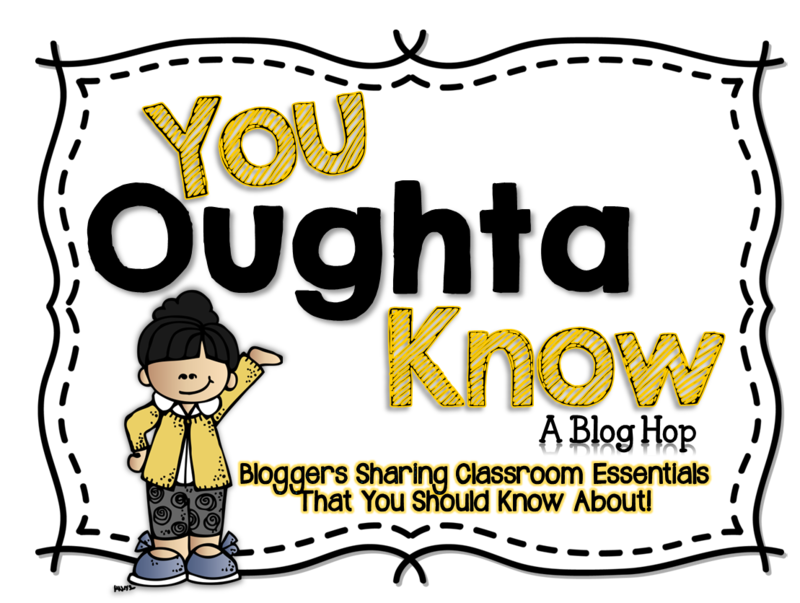 Welcome to "You Oughta Know" - a blog hop devoted to great ideas and resources teachers should know about started by the one and only Mrs. McClain. What do I think you oughta know? I think you should know about these awesome books! Duncan wants to color, but every color in his box of crayons has walked out! Each crayon has written Duncan a letter to explain why it was necessary to strike. 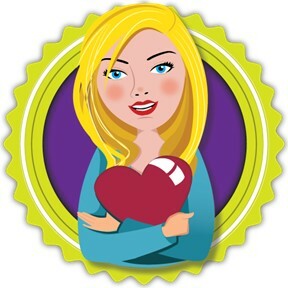 These letters will make your students giggle as they reflect on the life of a crayon. 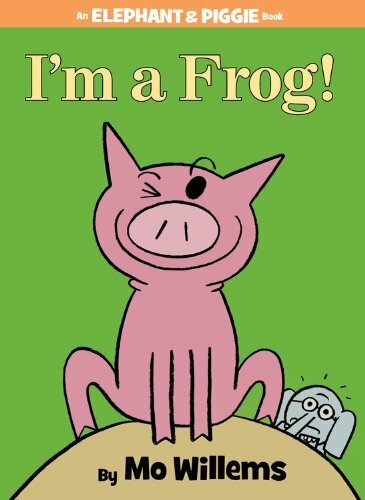 From the Elephant and Piggie series, Mo Willems will make you and your students laugh with I'm a Frog! Piggie baffles Gerald the Elephant when he ribbits and hops around. Can Gerald understand the concept of pretending? 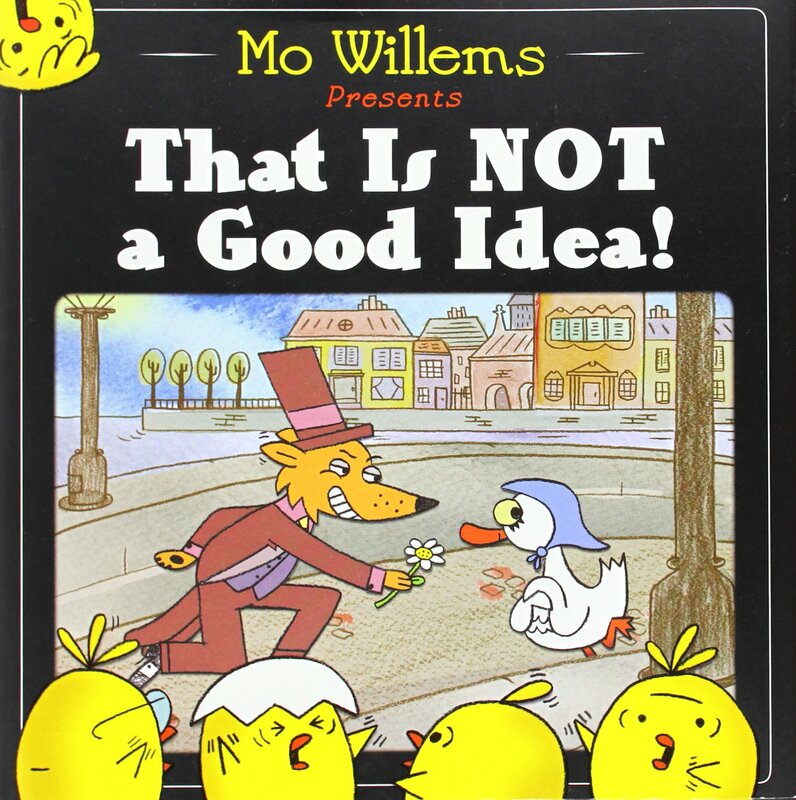 Like always, Mo Willems delivers in this hilarious picture book. A hungry fox invites a mother hen to dinner. That is NOT a good idea! The only thing Donovan Curtis easily gets A's in is troublemaking. And when he pulls his most massive prank yet, he knows he's gone too far. Only a miracle can save him. And a miracle, in the form of a mix-up, is what he gets. The punishment Donovan expects is accidentally replaced by an invitation to the prestigious school for gifted and talented students, the Academy of Scholastic Distinction (ASD). Although Donovan knows he is in over his head, ASD is his only chance to escape the consequences awaiting him. 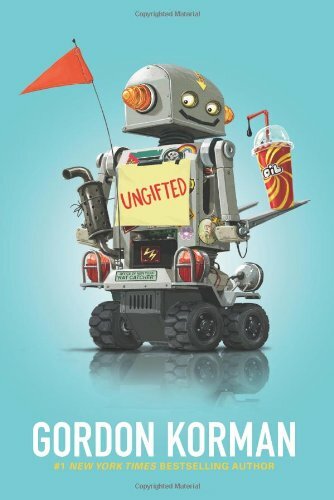 At ASD he needs to navigate his more than difficult classes, his new teachers' suspicions, and a variety of genius-level students all while trying to make friends, fit in, and hide out. August (Auggie) Pullman is your typical 10 year-old-boy in a lot of ways, with one main exception. Auggie was born with a craniofacial abnormality which causes his facial features to be severally malformed. This abnormality has kept him home for homeschooling--until now. 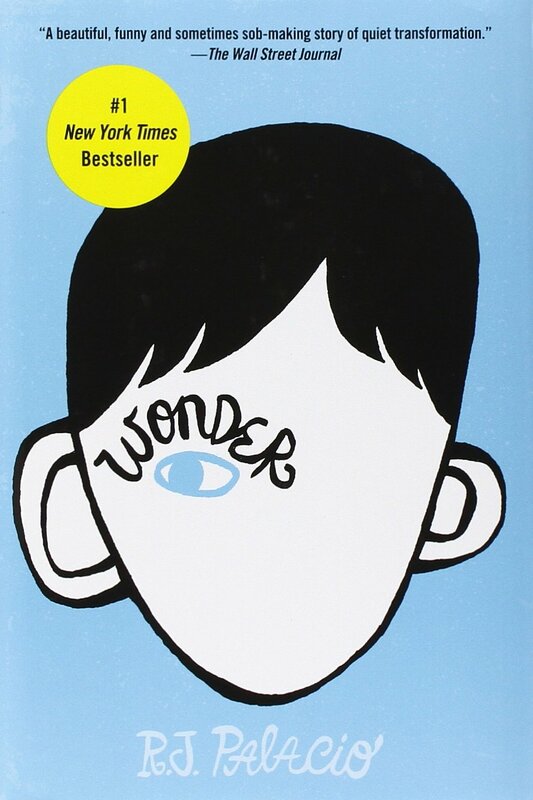 Auggie decides that he will start his fifth grade year, the beginning of middle school, in a private school. Auggie is a mixture of nerves and excitement as he braves middle school if all the fears of a new student, plus a few extra. 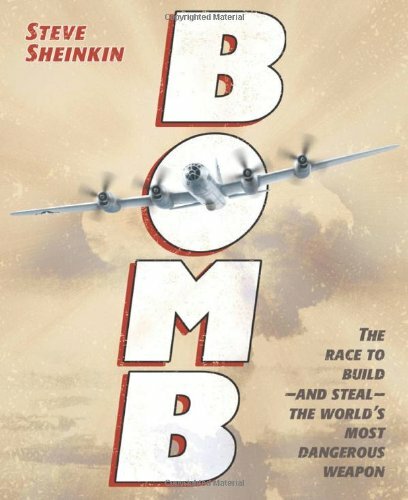 Bomb is the fascinating, true tale of America's race to build the atomic bomb, about the Allies endeavors to thwart the Nazi's atomic bomb plans, and about the Soviet Union's efforts to steal information from American scientists. The story centers on three main people: J. Robert Oppenheimer (leader of the Manhattan Project), Harry Hold (Soviet Spy), and Knut Haukelid (member of the Norwegian Resistance). A great read that intertwines quality story-telling, history, danger, deceit, and scientific genius! These books are all great for independent reading, as class novels, or as read-alouds. Some will make you laugh, some will make you cry, and some will make you think, but they all will leave an impression on you and your students. I recommend the Comprehension Cards for 3rd grade and up, but they can also be used as a teacher-led model with younger students. Some great book recommendations - thank yoU! I haven't read any of those books...thank you for the recommendations! Thanks for some great recommendations! 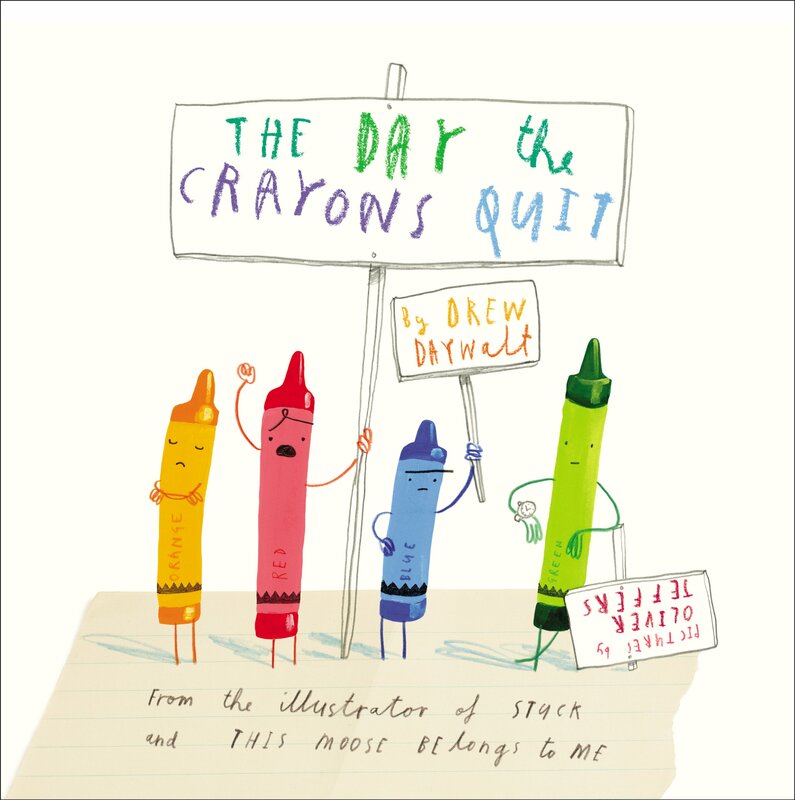 I'm particularly excited to check out The Day the Crayons Quit and the Mo Williams' books. Thanks for the great tips! Thank you for these book recommendations. I definitely want to check out I'm a Frog!